Welcome to the Cornish Seal Sanctuary, set in the picturesque Helford Estuary, by the beautiful village of Gweek in Cornwall. 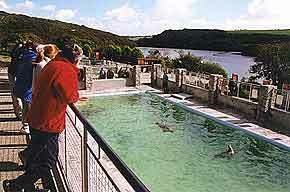 The Seal Sanctuary are a Rescue, Rehabilitation, and Release centre for seals, and most seasons they rescue over 60 pups. 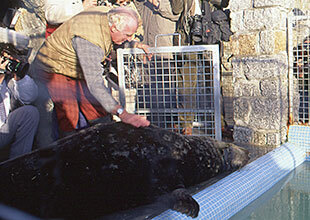 The Sanctuary started in the winter of 1958 when a baby seal, only a few hours old, was washed up on the beach at St Agnes. Ken Jones lived with his wife Mary just one hundred yards from the beach, he picked up the pup and took it back to his small garden. 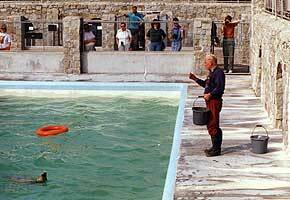 Ken realised he needed more room, as the single pool at St Agnes was just not big enough. Ken had to find a larger site to build a permanent rescue centre and was offered land by the beautiful river Helford in Gweek. The cost nearly stopped Ken finishing the project, and he had to work hard to complete the Sanctuary ready accommodate both resident and rescued seals. 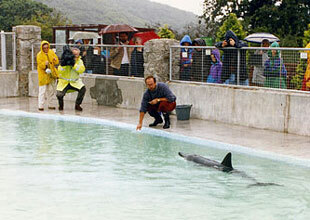 Today the Sanctuary has nursery pools, convalescent and resident pools, and a specially designed hospital. 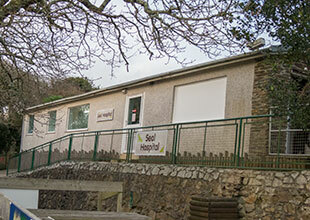 The hospital over the years has been extended to include isolation pools, as well as treatment and preparation areas. 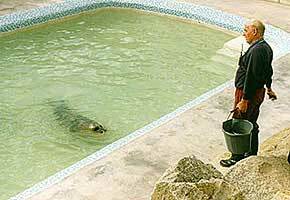 The Sanctuary has rescued many seals over the years, and most are well enough to be released back into the wild after treatment, but some seals, for various reasons, would not survive back in the wild, so they have them as guests. 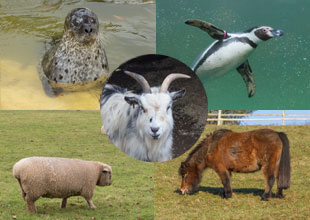 In addition to the Grey Seals, Common Seals, Californian and Patagonian Sea Lions, the Sanctuary also provides a much-needed haven for a variety of other animals such as Otters, Penguins, Sheep, Ponies and Goats.